Dub music. The apex of creative expression. Part seasoned studio band, part tastemaker producer and part expert engineer. Each studio with its own sound, each team striving to make something unmistakably their own. In a healthy musical community like Kingston, Jamaica, the end result was stacks upon stacks of albums, some better than others, all part of the international phenomenon we know today as reggae music. Amongst the powerhouses putting out dub releases, the names Bunny “Striker” Lee, Prince (now King) Jammy and The Aggrovators are renowned for their innovation and prolific contributions to the genre. These collaborators have countless albums to their names, many of which never even had album art, or sometimes even a label to distinguish them from others in the stack. These are the infamous “white-label” releases people speak so reverently of. These are the Lost Dubs. Today Rootfire brings you a taste from two of these lost albums, Dubbing in the Front Yard & Conflict Dub, due out January 15 on UK dub imprint Pressure Sounds. These two treasures from the peak of the golden era of classic dub live up to that “white-label” buzz, giving us a textbook lesson on just how good this era was. The Pressure Sounds release also features three remixes, including a version of “Come to Me in Dub” by Italian producer Paolo “DubFiles” Baldini. 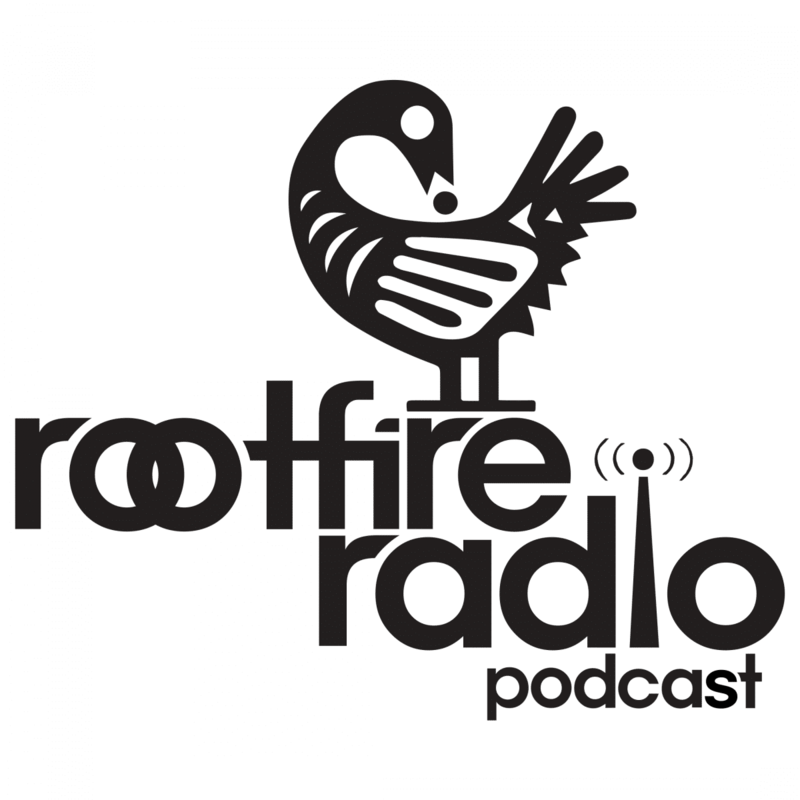 Give the mix a listen below via the Rootfire Radio Podcast while you read about what Pressure Sounds founder Pete Holdsworth has to say regarding Dubbing in the Front Yard & Conflict Dub, his background in the genre and the future of dub music today. Run it! 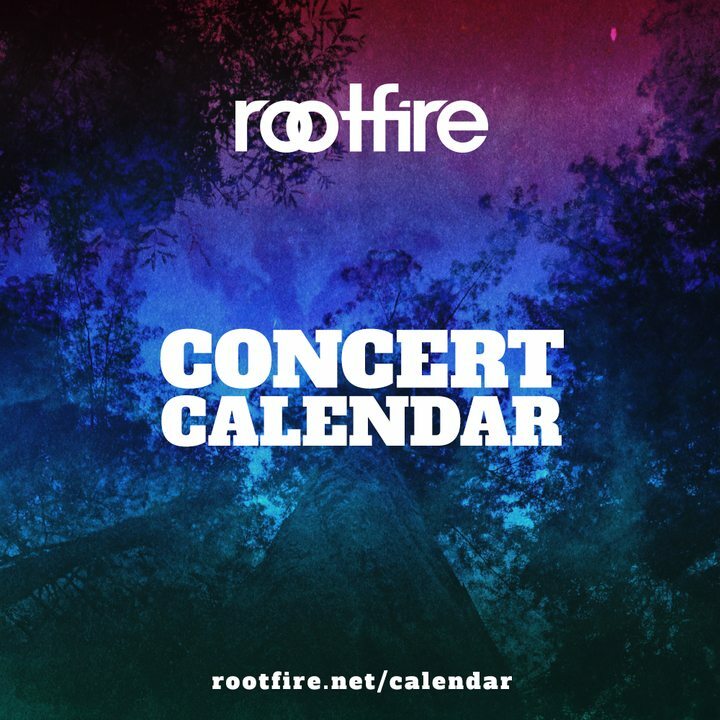 Rootfire: You have an extensive career working with dub music, from On U Sound (co-founded with Adrian Sherwood) to Pressure Sounds and beyond. Looking back at the decades of dub, what significance does dub of the late ‘70s and early ‘80s hold today? Pete Holdsworth: Well I think the easiest way to answer that would be to say, from a personal perspective dub music and reggae offered endless possibilities. My formative years were between 1974 and 1982. I was 14 years old in 1974 and the unbridled enthusiasm of youth meant I was totally open to what dub music had to offer me. Also, at the time there was just nothing that sounded anything like it. I still can’t think of anything that comes close, as pure sound, to some of the Black Ark or Tubby’s material of the time. Even today that period is a beacon of creativity that is very hard to match. I suppose that is why we are still talking about it. It’s still very relevant. It still offers endless possibilities. To me dub was a very bold statement. It had the double whammy of being grounded in the black cultural experience so it was coming directly from a very community-based environment with incredible energy attached and, at the same time, seemed very futuristic from the point of view of the sounds that were being produced. Plus I think that punk rock, funk and soul were at a really creative point as well. Reggae music at the time was a strong enough musical force to take energy and elements from these types of “foreign” music and use that energy to tap directly into young people like me. By about 1982 or so this energy was a little bit diffused and, as reggae always does, it had started to change again. Reggae has always been a rebel! It will never go where it’s supposed to and do as it’s told. Which is why I love it! RF: Taking a look at Conflict Dub and Dubbing in the Front Yard, can you give us some insight on just how significant of a reissue this is? We have Bunny Lee producing, Jammy engineering, The Aggrovators playing…all and all a serious all-star lineup. PH: I think Bunny Lee in particular has always been a bit of a creative conduit. He, for example, just has great instincts for putting people together and spotting what kind of chemistry will work well together. He is no angel; I think everyone sort of knows that. Being in that particular environment produces a certain type of character. A little like a successful sport coach. You have to know what type of team you are looking to build and what type of player will enhance the team. He certainly was very perceptive in encouraging King Tubby and supplying him with enough work in the early days to make Tubby a sought after mixer and his studio the popular go-to spot. It’s likely that Tubby could have earned a nice living in Kingston being an electrical repair engineer, but I think Bunny’s pushing and pushing him to use his musical talents is to Bunny’s eternal credit. He did the same sort of thing with King Jammy: spotted a fledgling talent, nurtured it and encouraged it. These particular releases really are a very good snapshot of a period that a lot of people may not have been aware of up until now. The music is top notch. Its quite staggering that records as good as these have been dormant for so long. It’s a real buzz and pleasure to be able to present these records, put them in context and share them. Hopefully they will find an audience. They are pretty good in my opinion! RF: I’m interested in some of your personal history with the dub genre. Can you tell us about what led to the founding of On U Sound back in 1979? Was there a particular void you were trying to fill in the UK music scene? PH: I think, with hindsight, it is a bit clearer to me what was sort of happening. Both Adrian and myself did not come from great family units. We had both lost a parent very young. A father in his case. In mine, it was my mother who passed away when I was seven. Our backgrounds informed us. His was sort of an English, Home Counties, slightly twee shopkeeper with a twist. Mine was Northern English with a heavy dose of Irish irreverence. We were a good team for a while. Adrian was sort of always quietly building himself a career. Which is fine. I don’t think there is really much of the rebel in Adrian to tell you the truth. But anyhow we were very enthused with this music and we talked and talked about every aspect of sound and spent a huge amount of time in studios and just trying to survive and be involved in music. We had no real grand plan other than to keep going and make another record. That seemed to be the mantra at the time. We were fortunate that it was enough of a structure to support what we wanted to try and do. I think most young people can’t see too far ahead. That’s one of the beautiful things about youth. It’s just this special time before the real world rears its ugly head. Until that happens, you should follow your instincts. I must say this that being in a kind of bubble, which we very much were, was a huge advantage to being creative at that time. Being insular for a period can give you a time to grow and work things out for yourself. From a creative point of view it just means you can be left alone to your own devices. Which in our case meant we formed On U Sound. RF: Pressure Sounds has a serious reputation for quality. What goes in to becoming and remaining a tastemaker label? PH: That’s an easy question to answer. I’m not a tastemaker. I know a few people who are and I am not one. I am one of those fortunate people who parachuted down to earth in just about the right spot. I owe everything to Jamaican musicians and artists. They have supplied me with an endless flow of great art that I am lucky enough to get to work with. Tastes ebb and flow and I think every now and again you seem to be ahead of the curve. 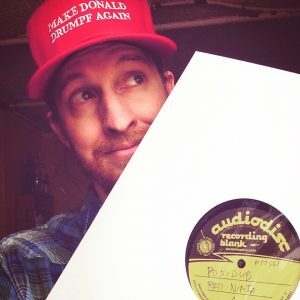 RF: Where do you see the future of dub music headed? PH: That’s a really great question and one that intrigues me. I think it would be healthy if people could start to mess with their equipment and means of production a little more. All of the great studios had a specific sound. I don’t think too many people today have a sound. Muscle Shoals studio had a sound. Joe Gibbs studio had a sound. Channel One had a sound. The Black Ark had a sound. Obviously you need a bit of spirit and positive energy, but one reason everything sounds a little bit similar these days is that everyone has the same musical set up. People need to smash things up and rebuild them to their own specs! Music needs to be a little more idiosyncratic!! Having said that, I think there are a lot of young people who have picked up the torch, who seem to have the same spirit and energy that On U Sound had in the early days. I don’t think dub is a type of music; it’s a healthy state of mind! 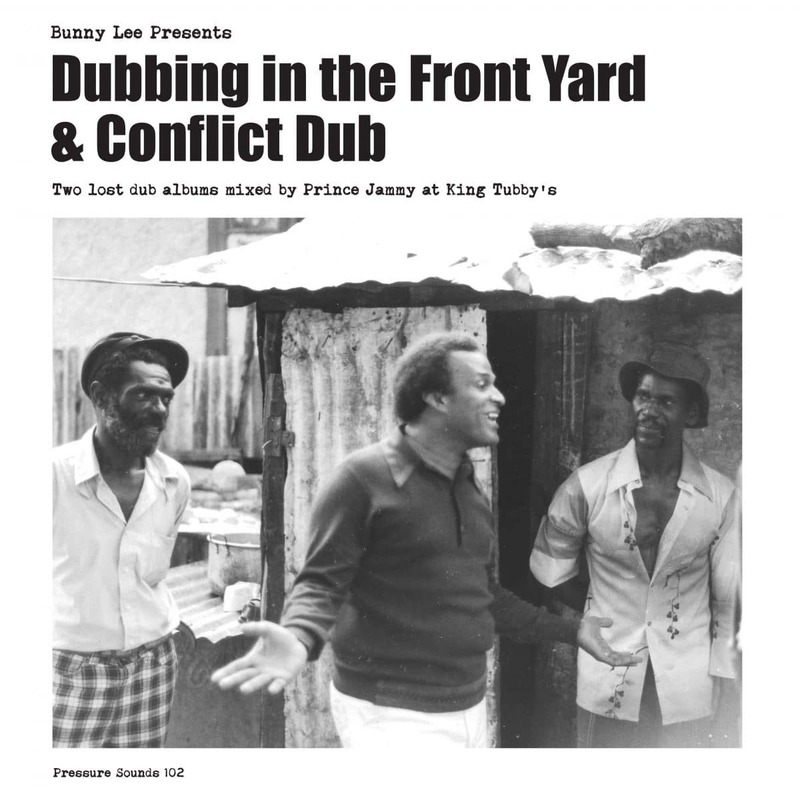 Dubbing in the Front Yard & Conflict Dub hits the public January 15, out on Pressure Sounds. Order your copy today – via digital download or physical LP/CD. Love hearing about Pressure Sounds and stories that go beyond the music? Sign up for updates below and be the first to know!